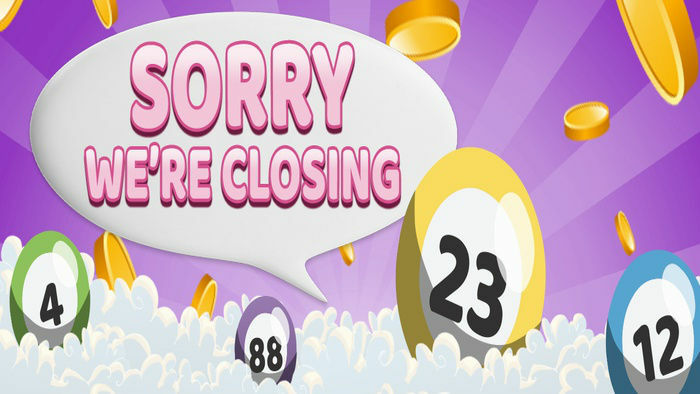 They are the biggest bingo website in the UK. With their bingo operations spread to Italy and Spain, they're also the biggest bingo website in Europe. 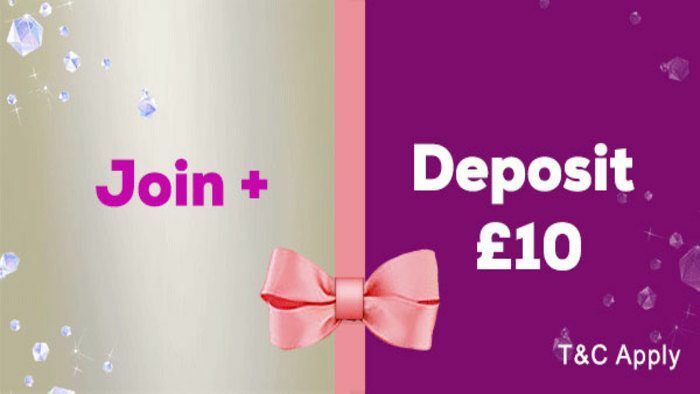 From its launch back in 1999, tombola has gained a swathe of online bingo awards, including Bingo Operator of the Year (three years running), Best Overall Bingo Operator, Most Popular Online Bingo Site, and many more. From his origins in the family printing business — which from the 1960s was printing bingo tickets for bingo halls across the country — Phil Cronin, launched tombola just before the turn of the millennium in 1999. 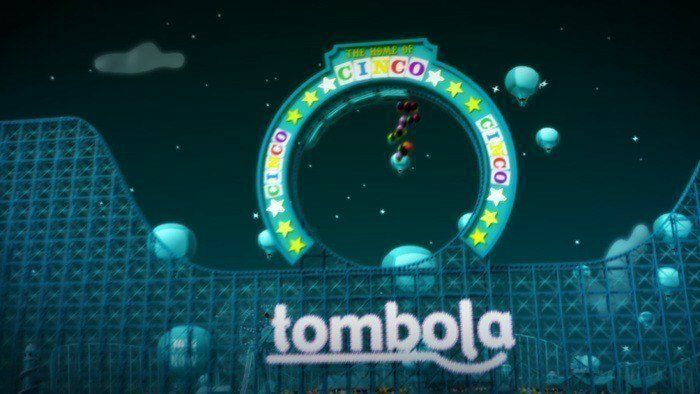 In 2012 he expanded tombola into Spain and Italy. The company holds precious the ability to say they create all their own IP, their game and web development, themselves. All right in the heart of Sunderland. With over 200 employees in their head office, they are one of the biggest employers in Sunderland. 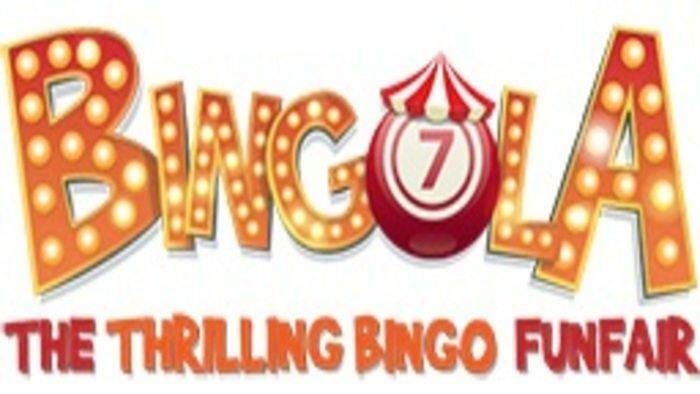 Company founder Phil Cronin's vision for bingo, for the company, for his own hometown and even his contributions further afield are testament to tombola's commitment to developing the company itself as well as those within and around it. Phil Cronin was No 38 on Management Today's Britain's Top 100 Entrepreneurs 2015 list. In 2011 he was awarded the Durham & Wearside Business Executive of the Year. In 2013 at the EGR Operator Awards, celebrating the most innovate and creative operators in online gaming, tombola won the award for Socially Responsible Operator for their commitment to socially responsible gambling policy. Back in 2010, tombola threw its support behind the local soccer team in its sponsorship of the Sunderland Association Football Club (Sunderland AFC), the English premier league soccer club also known as “the Black Cats.” Formed way back in 1879, the top-level club has twice won the FA Cup (in 1937 and 1973), with several other first division titles and runners-up awards. The club’s home games are played at the large-capacity stadium, Stadium of Light. One of the world’s wealthiest football club brands, their worth reaches towards USD $100 million. And tombola’s charity work extends to Africa too. In 2012 tombola took up sponsorship of Sunderland AFC Keroche as well — an African football club supported by the Sunderland AFC fans of England. tombola paid for 15 boxes of football kits to be sent to the African team. In July 2014, the company launched the tombola Academy. Through its year-long apprenticeships the tombola Academy provides great opportunities for the young generation of the North East, enabling them to advance their knowledge and skills in game and web development. In partnership with Sunderland College, the tombola Academy trains new graduates and recruits in technology and online game and web development. With access to state of the art technology and leading-edge ideas, the academy’s students benefit from the experience of one of the world’s leaders in the field. The apprentices and graduates of the Academy, combined with the over 200 staff in the head office in Sunderland, set the strong strategic foundation the company’s future and for all those who pass through the tombola Academy doors. With actions such as these, the heads of tombola have proven themselves as committed contributors and supporters of their community. tombola’s charitable works, socially responsible policies, community commitment and dedication to not only it’s own development and growth but also the development and growth of the young generation reveal this company as one that is indeed going places, and taking many fortunate others with them to an exciting future. 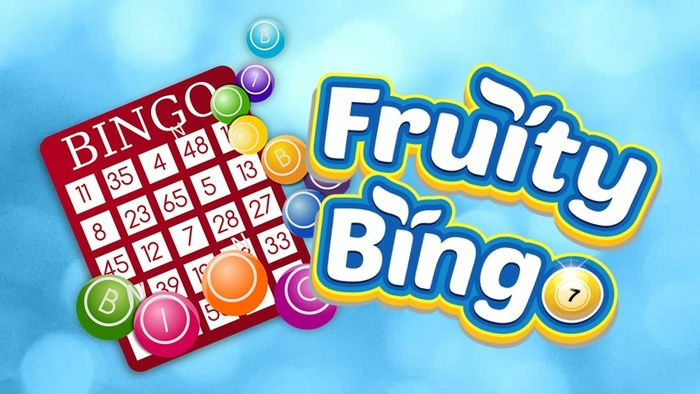 You can read all about tombola bingo, their ongoing promotions and loyalty programs. And you can experience the fun of tombola bingo for yourself...just click the Visit & Sign Up button on our HitYah page.